Bei Lieferrückstand ist eine Vorbestellung möglich. Can be preordered if not in stock. 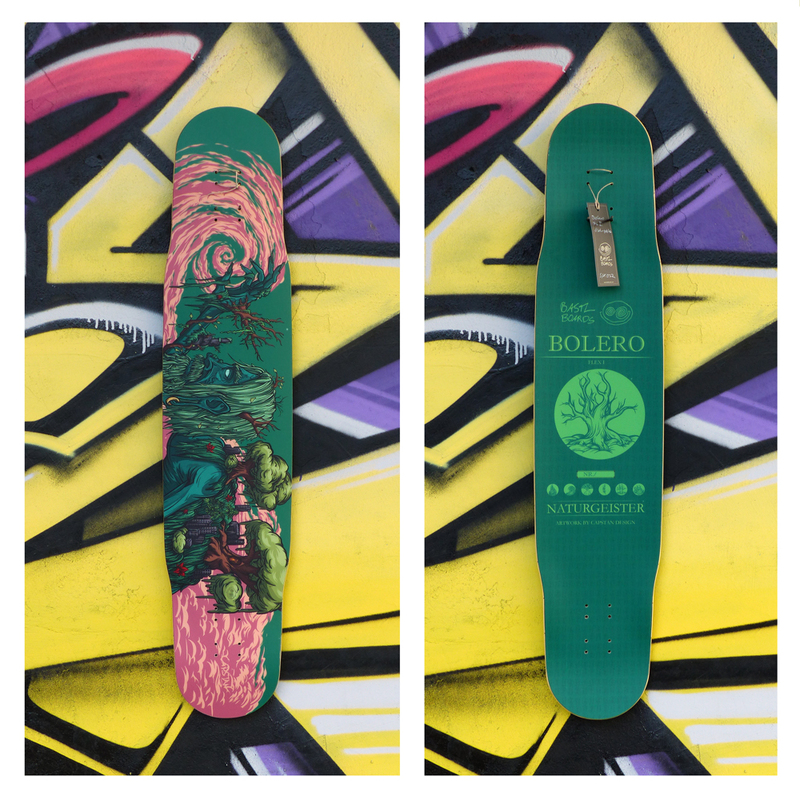 The new BASTL BOARDS Bolero Naturgeister 2017 has a snappy pop and bigger kicks. There are two different flexes to choose from: flex 2 for the lighter riders (up to 65 kg), and flex 1 (65 kg and up).